These days "patriotic" is no longer seasonal, so boast your red white and blue pride all year round with this classic Smathers and Branson needlepoint belt. Colors and detail are spectacular. 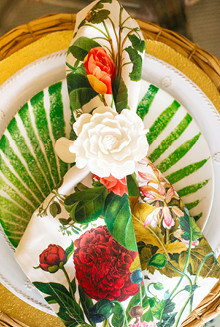 Perfect for any occasion and nothing better for holidays. I bought this belt for my husband and he absolutely loves it. It is a very high quality and appears just as pictured. 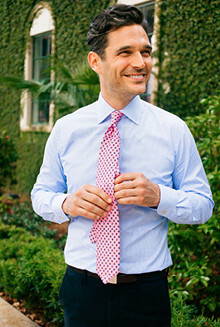 As pictured, the navy is a bit lighter rather than super dark, which I actually prefer as it seems a bit more versatile. The red stripes are slightly dark rather than bright red so the overall color combo is really beautiful and classic. 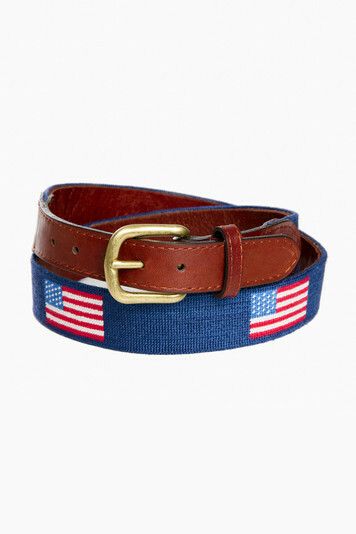 This belt is the greatest gift for the All-American guy. Perfect birthday, holiday, or just because gift. Highly recommend!